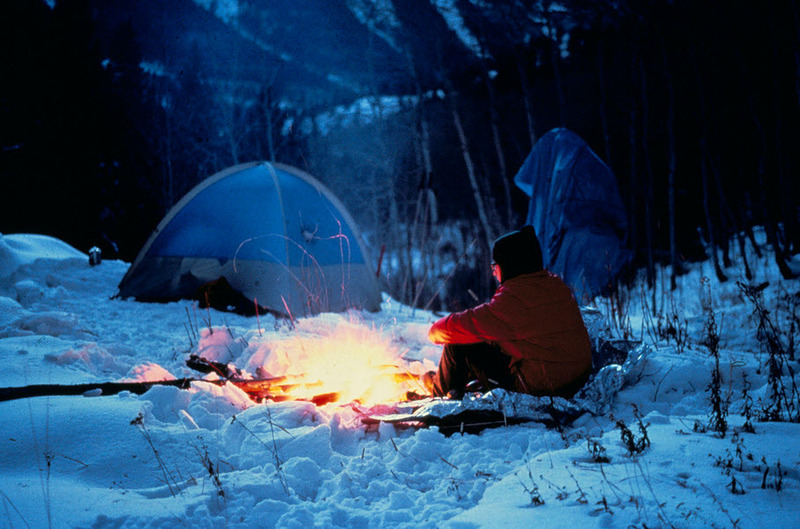 Home » Camping » Planning On Some Winter Camping? Here’s What You Need to Do! Winter camping isn’t for everyone. When you go winter camping, you have the chance to enjoy the silence and beauty of the winter wonderland and the fact that there are less bugs and crowds. However, when you don’t have everything you need, you may end up freezing or catching a cold (not quite the worst case scenario, but still). The most important job when going winter camping is knowing how to pack lightly. 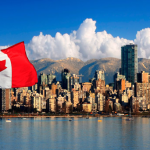 You also need to be prepared for the cold temperatures, unpredictable weather and the… snow. 1 What’s the gear you need for winter camping? 2 What to wear when winter camping? 3 What are you going to eat when winter camping? What’s the gear you need for winter camping? The rule of thumb when winter camping is staying warm and dry the whole time. Not having the right gear could ruin the entire experience and even put your life in danger. When you go winter camping, chances are you’re going to have plenty of gear that you want to protect from the elements. Get a tent that has room for one more person (a 3-person tent when you go camping with one friend) so that you protect your gear. This type of tent is going to be just fine for the winter camping, especially if you’re camping below tree line. It’s not going to handle a very stormy weather, so make sure you check the weather channel before. A 4-season tent comes with sturdy poles and it’s made with heavy fabric, being able to take a strong wind and important snow loads. It also comes with rainfly and less mesh, so that the snow doesn’t get inside the wind. When you go winter camping, you need some extra gear and bulky clothing, so a larger backpack is the better choice. Nevertheless, you need to pack as lightly as you can, without forgetting about the essentials for the winter camping. If you’re also planning to get your snowshoes or skis while camping, make sure that your backpack comes with lash points or any other features that secure the large items. You should get a sleeping bag that is rated at least 10F degrees lower than the temperature announced for the days to come. You want one that lets you vent it if you get too hot. It should come with draft collar above the shoulders and hoods that trap the heat inside the bad. It should also give draft tubes behind the zippers. It comes with plenty of goose down or synthetic insulation. You want to go with down as it’s really warm and lightweight. Keep it dry, no matter what. You can also pack a sleeping bag liner so that you stay warmer. An extra layer like this may add 5-25F degree of warmth. Take a look at the R-value which tells about the amount of insulation the pad provides. It ranges from 1.0 and 8.0. obviously enough, the higher the R-value, the warmer the pad is going to be. A pad designed for all-season wear is going to come with a 4.0 R-vale and any higher than that is great for winter use. Go with two pads as you don’t want to lose your body heat. You should use a closed-cell foam pad right next to the ground and a self-inflating pad on top of it. If, by any chance, the self-inflating pad tears, the foam pad is going to be very useful. A bivy sack is also an option preferred by some. The canister stoves are compact, lightweight and fast to boil. They don’t handle cold very well, so you need to get one with built-in pressure regulator. A canister stove may depressurize from the cold, leading to a weak flame and the pressure regulator is going to reduce that risk. You should also keep the fuel canister warm and stow it in your sleeping bag at night so that it’s ready to go first thing in the morning. The liquid-fuel stove needs white gas which takes the freezing temperatures pretty well. The downside is that it’s typically heavier and slower to boil. In addition, you also need to prime it before cooking. You may also get a multi-fuel stove which runs on kerosene, auto gasoline, jet fuel and/or diesel. It’s highly versatile and great for international travel too. Get extra fuel. You may have to melt snow for drinking water and you also need more fuel when camping at higher elevations. Prepare a backup plan as you cannot risk not having one if the primary stove malfunctions. A second stove may also speed up the cooking. Store the fuel canister in water so that you protect it from cold. The temperature is above freezing when doing so. Get a flat-bottomed bowl that is big enough to fit your canister and pour some water, placing the canister inside. Build a base for the stove with some plywood. It has to fit your stove and it’s great for improving your stove’s efficiency. The base is going to protect the stove from sinking into the snow when you’re using a canister or liquid-fuel stove. If the stove sits on the fuel canister, it’s better to wrap the base in some tinfoil so that you maintain the canister warm. When there’s only a few inches of snow, you’re going to hike most of the time. You may have to use some crampons or other traction devices if the trails are slippery. Snowshoes- they’re the best choice for anyone that isn’t a snowboarder or a skier. Snowshoeing is pretty similar to hiking so it’s easy to master in time. Snowboard- some use a split board which is great for climbing hills. A regular snowboard works also, especially if you really know how to use it. Skis- are the best choice for the cross-country touring and mellow terrain. You should use the backcountry skis for the steeper slopes, though. Sled- works when you’re planning a longer expedition. A sled takes away the weight from your back and gives you the possibility to get more gear. It doesn’t work for all terrain (stay away from the narrow trails or the steep slopes), so check the trail conditions and the route before leaving. What to wear when winter camping? 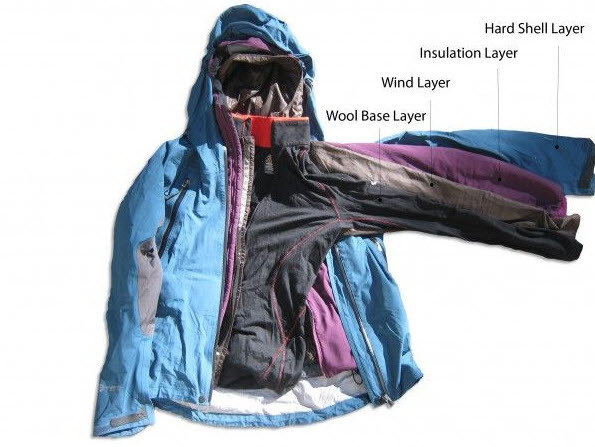 Wearing the right clothing is essential when winter camping as you want to stay warm and be able to move, nevertheless. This refers to the underwear layer that goes right on your skin. you should go with midweight long underwear. The lightweight may not be the best, as it works in mild conditions, whereas the heavyweight type is better for the below-freezing temperatures. Wool or polyester wick moisture away from your skin, drying up pretty fast. This is the insulating layer that helps you hold on to the body heat. The thicker the layer, the warmer for you. Get a puffy down/synthetic insulated jacket and fleece pants /heavyweight long underwear for your legs. Aka “shell layer”, the outer layer should be waterproof and breathable at the same time. It has to protect you from rain, wind, snow and sleet. You should get a fully waterproof jacket and pants for the winter camping. Don’t sacrifice breathability as the perspiration may escape. Winter hat- go with a wool or synthetic beanie that covers your ears as well. A balaclava or a facemask is good when your face gets really cold. Socks- stay away from the cotton socks and choose according to the boot fit. If the very thick sock makes your boots too tight, it’s not going to keep you warm. It’s better to take extras. Gloves and mittens- go with the fleece gloves for warmth and pack the insulated gloves that are both waterproof and breathable. Mittens may keep you warmer, but you’re not going to be able to use your fingers very well. Either way, always pack and extra pair. Googles and glasses- they’re going to protect you from the wind and sun. some light-colored lenses (yellow, rose, gold or amber) are great for the cloudy days. Footwear- use typical hiking boots if there’s only a few inches of snow. Go with the mountaineering boots that are waterproof and insulated if you’re going to go in deeper snow. Gaiters are going to keep snow away from your boots, adding a bit of warmth as well. What are you going to eat when winter camping? One of the great joys when winter camping is the chance to build your very own kitchen. You may dig out the snow with the shovel, shaping the snow for a good cooking surface. You can also build tables, seats and some storage cabinets. Don’t hesitate to be creative or meticulous about it. Even if stopping for taking a sip of water feels like it’s going to delay you a lot, staying hydrated is essential when you’re on the move. Sip water from time to time, throughout the whole day. Go with the hot drinks when you’re camping (hot chocolate or herbal tea are great) and enjoy a tasty soup. Not only you’re going to hydrate, but you’re also going to stay warm like this. 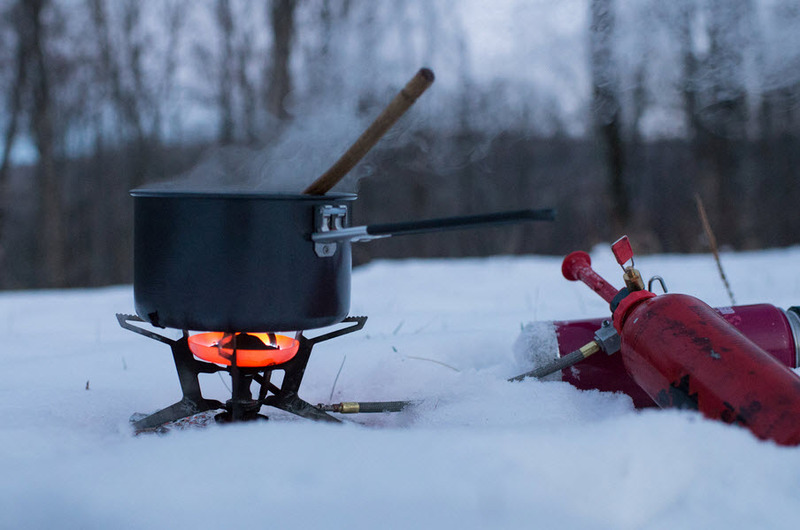 A hot meal feels invigorating when winter camping, but you should go with simple meals. Cleaning lots of dishes in the cold is no picnic, for sure. Go with the calorie-dense foods that don’t require too much time for cooking. The one-pot options are great for winter camping and don’t forget about the breakfast foods or the freeze-dried entrees. A simple sandwich, some energy foods or a snack is going to give you plenty of fats, protein and carbohydrates. It’s wiser not to have a long lunch break, as it’s only going to cool you down. A shorter break for a nutritious lunch is the better way. You can also nibble as you move, without having to stop at all. Many of the winter campers out there use water bottles when winter camping, leaving their hydration reservoirs at home. The tubes on reservoirs are prone to freezing, cutting off the water supply. Use an insulated water bottle cover that is easy to attach to the outside of your backpack so that you have water within reach at all time. Bears are very tempted by your food and they’re not shy at all about showing it. They’re not the only ones attracted by your snacks so make sure you store them protected by various critters. You should stow your food in the backpack. Hang it from a tree with a rope and a stuff stack too. When you go winter camping, you also need to know about how to melt snow and how to use it afterwards. Many creeks and lakes are frozen or even buried beneath of snow, so you’re going to have to melt the snow in order to drink water. Add snow and some water in a pot. The water is going to reduce the risk for the snow to scorch. You don’t want to end up with an off-taste water in the end. Fill all your bottles so you don’t have to do it once again in the morning. Having a water source nearby is ideal as you’re going to have to melt snow if otherwise. A bunch of trees or even a hill are going to protect you from the wind, which can worsen your winter camping experience. This is something fundamental to consider this time of the year. You shouldn’t camp below a slope or on it, as it may slide at some point. Make sure you don’t camp underneath some damaged trees or limbs. If you’re camping in patchy snow, it’s better to camp on the snow or on a campsite of bare ground. You’d want to camp where you have best exposure to sunrise so that you can warm up easier in the morning. You want some easy-to-spot landmarks as it’s important to find your camp fast and easy in a snowstorm or in the dark. You may think that loose snow is soft, but it may actually melt from your body’s heat, which makes the sleeping pretty uncomfortable. You should walk around with your snowshoes (skis are even better!) so that you have a sturdy and comfortable base. You need space for stowing gear and for easier access in and out of the tent, so digging out a bench under your tent’s vestibule is important. you want to build a wall, especially if it’s windy. When you cannot do it, you should at least dig out the snow for your vestibule and tent (a couple of feet is going to do it). You’re going to lower the wind impact like this. You still want ventilation for your tent so don’t seal up the tent. Make sure you don’t leave anything that could tear your tent inside the tent. 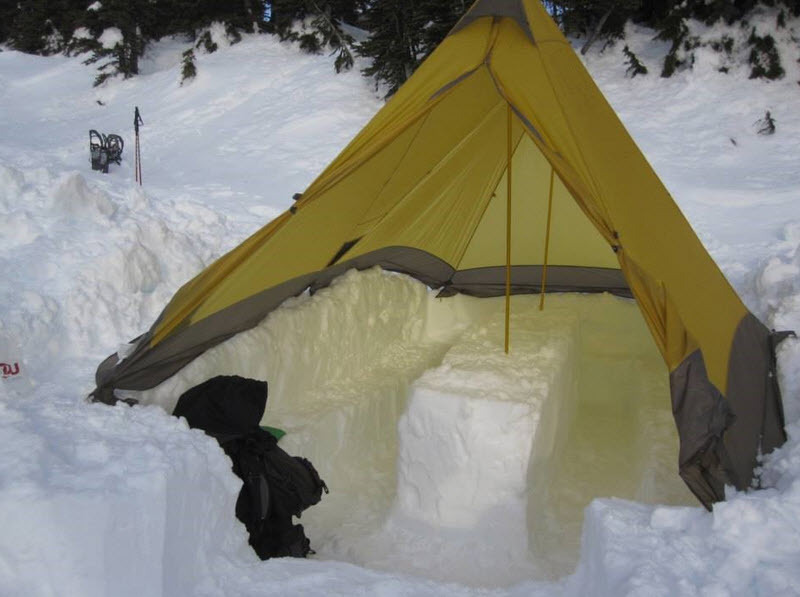 You don’t want to have the ski edges, crampons or ice axes inside the tent as they may tear your tent. the typical tent stakes are quite useless in the snow so you want to use bury stuff sacks filled with snow. You can also get stakes especially build for snow. They have to be sturdy and able to handle some windy days. 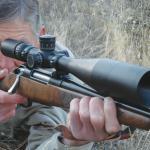 The probe is a collapsible pole with depth markings. Its sections are easy to put together after an avalanche. You can use it to probe into the snow, finding the possible victims. The avalanche transceiver is going to emit a signals that may picked up by other transceivers. Rescuers may use their transceivers for searching a victim buried in an avalanche. Only having it on you isn’t going to be enough so you should know how to use it. Some practice and competent instruction are mandatory. The shovel is fundamental for digging out anyone buried in the snow. You may also use on for leveling a tent site or for digging a snow shelter. You definitely need a shovel for getting some fresh snow to melt for water. Frostbite and hypothermia are real problems when winter camping. In order to reduce the risk for them, you should know a thing or two about this kind of problems. You shouldn’t get warm, but stay warm at all time. Dress accordingly, without sacrificing the comfort. It’s easier to stay warm and not to get warm up after getting too cold. When you’re not going winter camping on your own, ask your friends from time to time how they’re handling the cold. Some pale spots on your friend’s face or difficulties when walking are important signals. You should stop, cover up the exposed skin and add another insulating layer. When you feel that your fingers and toes get cold, it’s better to stop and warm them up. You may warm up by placing the cold fingers in your armpits. The hand and toe warmer packets work also.